Multiple Winners from All over! Colby Thornhill captured his first win of the season at Sunset in the Restricted Class. Mitchel Moles put the SPF Farms entry in victory lane at plaza Park in non wing competition for his first on the season as well! 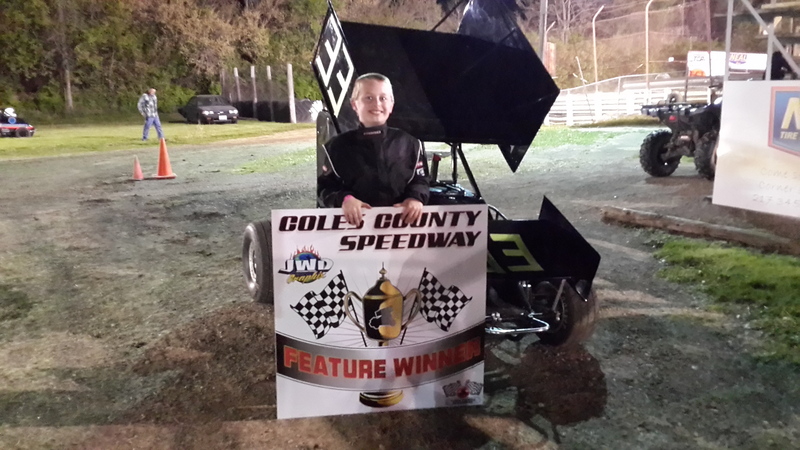 , Isabell Barnes got a win at Delta Speedway in the Jr Sprints. 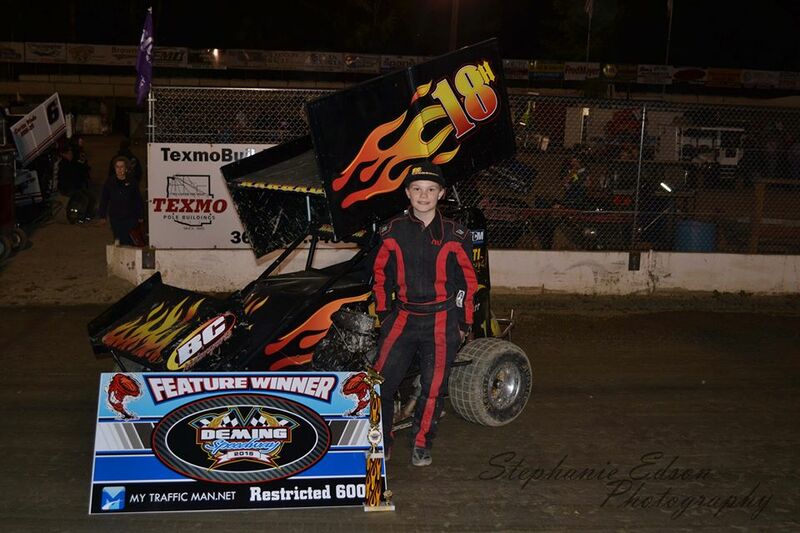 , AJ Harbaugh made his first trip to victory lane in the restricted class at Deming Speedway. 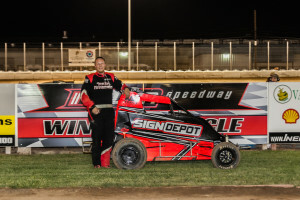 No stranger to victory lane, Liam Ryan got his first on the season with Kevin benson spinning wrenches at Deming Speedway for the open 600 class. Lastly our final first time winner of 2015, Nathan Finney at Coles County. Andrew Peters makes it 3 with back to back! 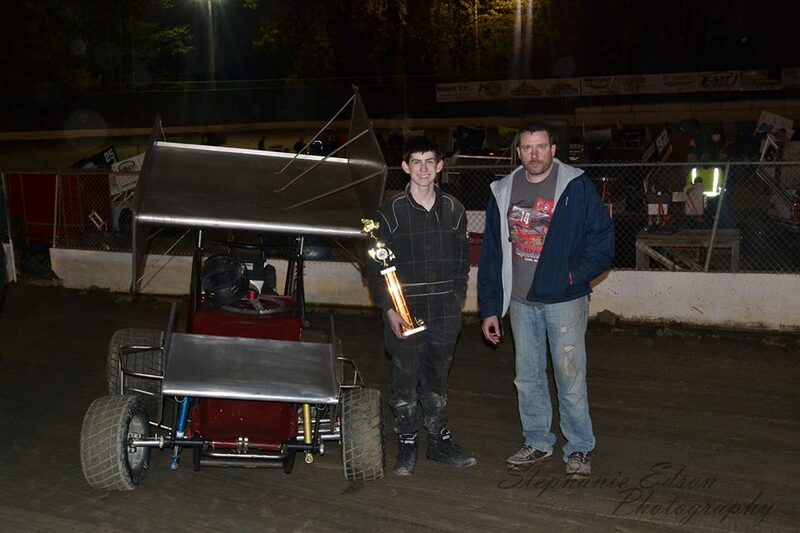 Andrew Peter's Second win of the year came at Gas City Raceway this past Saturday night. Handful of PMP Wins come rolling in over the weekend! 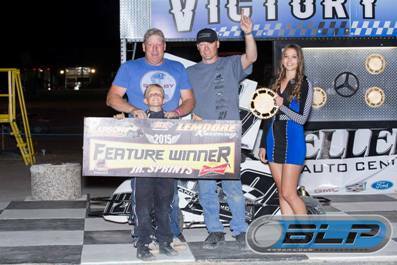 Caeden Steele was victorious over the weekend taking his first career Jr Sprint main event win in his rookie season at lemoore Raceway. 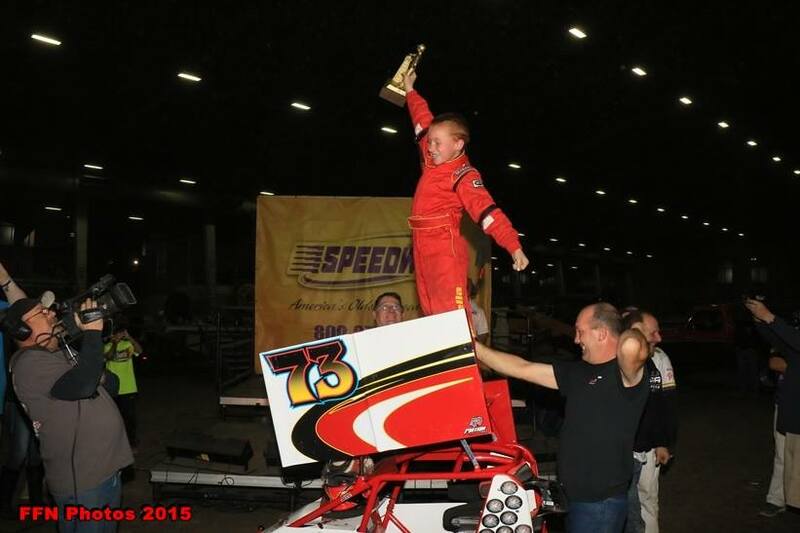 Sawyer Sogenfrie picked up his first win in the restricted Class at Deming Speedway. 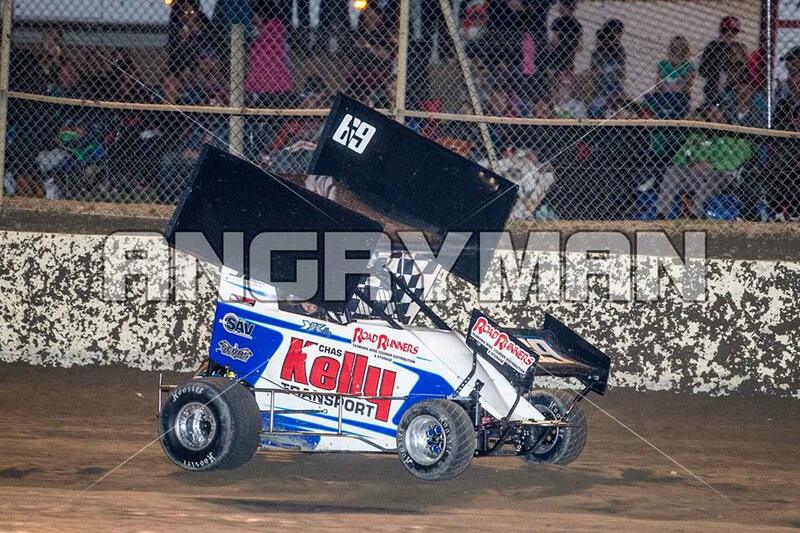 Blake McGourty went 2 in a row with a win at Delta Speedway in the non wing class. 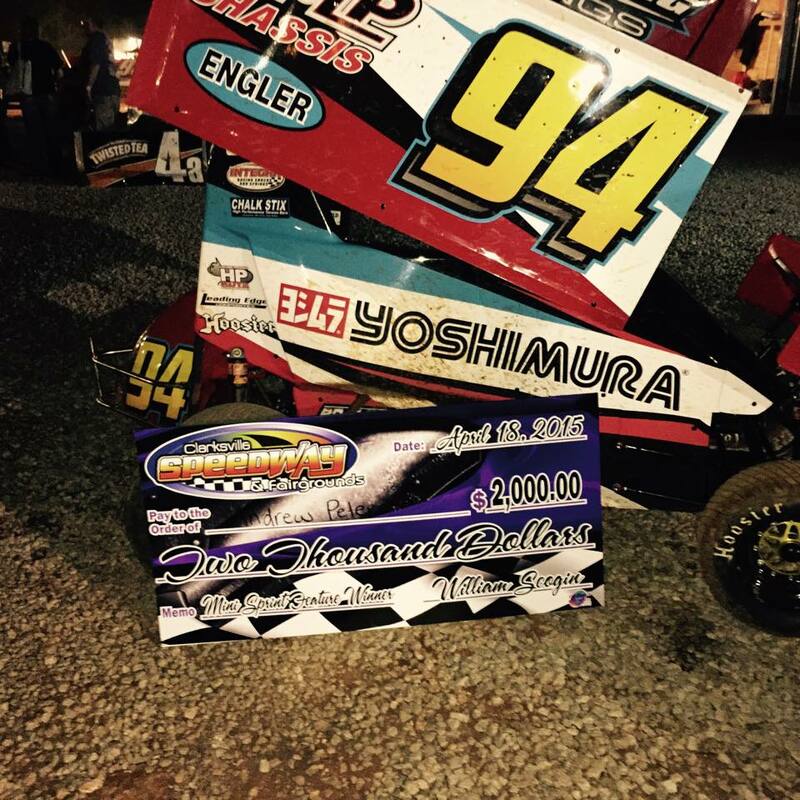 Dustin Bloomfield got his first win in the Jr Sprints at Delta Speedway! 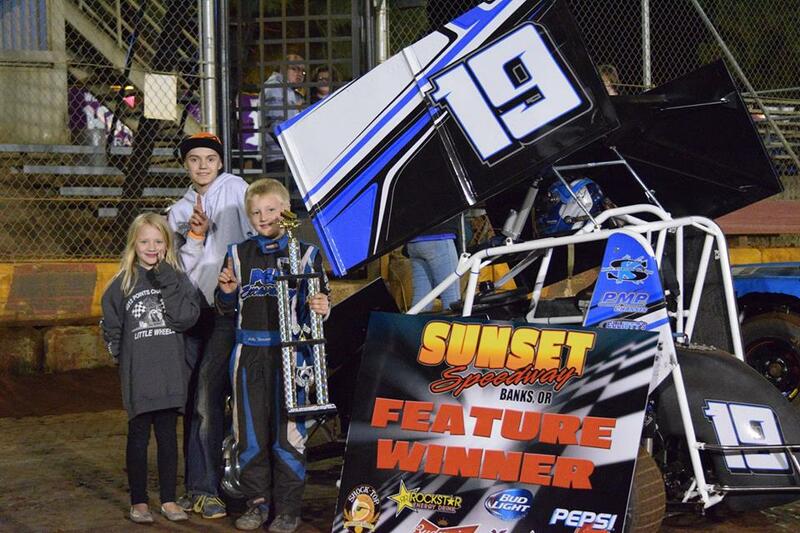 Chance Crum picked up a 600 win at Sunset in oregon! 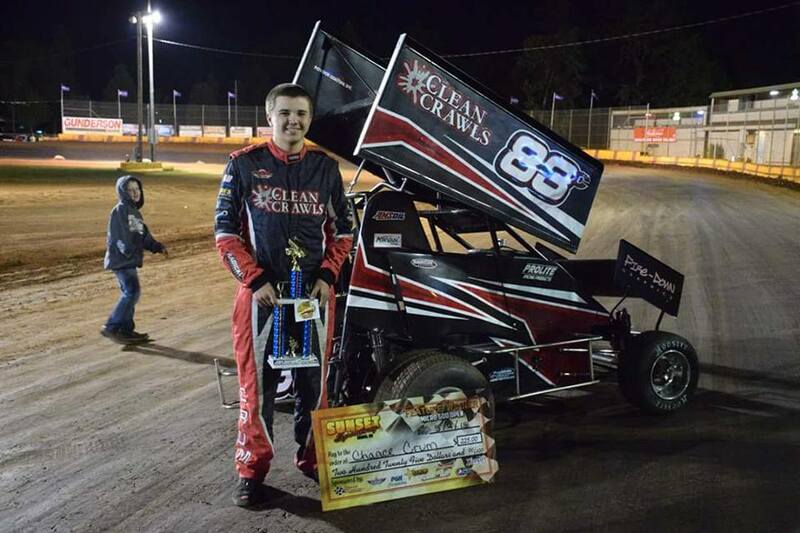 Piloting a brand new 2015 PMP Chassis, Andrew Peters took the 2 Grand at Clarksville to get the first of many on the 2015 season! 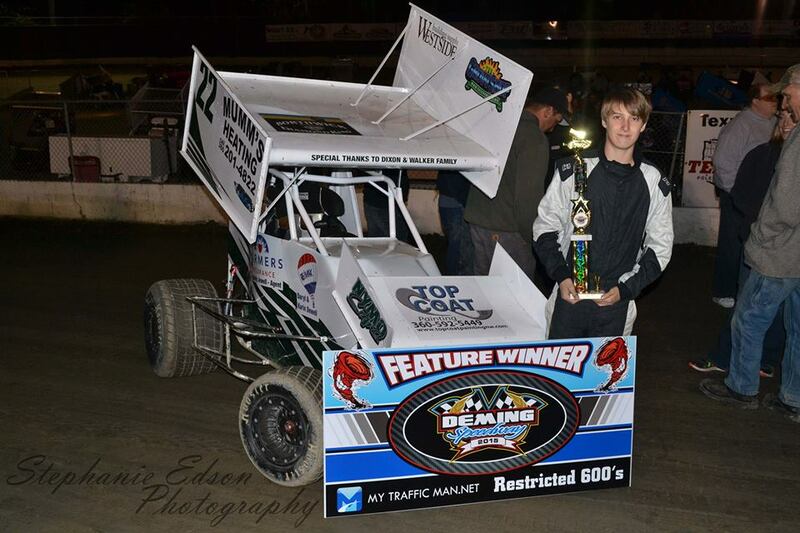 Riley Watkins took the Restricted win at Deming Speedway. 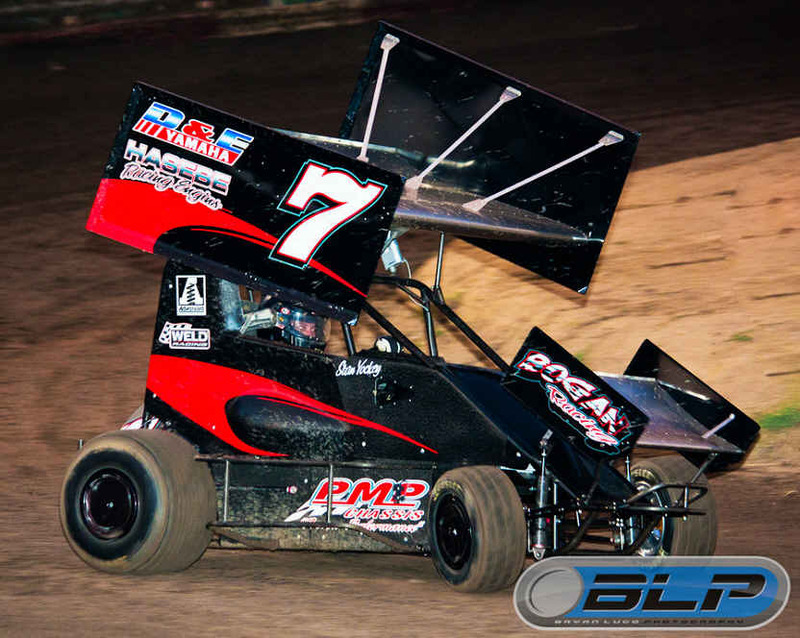 A handful of PMP Victories came from the Dixon Speedway this past weekend. With Tucker Lacaze winning Restricted, Blake McGourty winning non wing, Derek Overkamp for 250 and Michael Wasina winning the Super 600 main event. 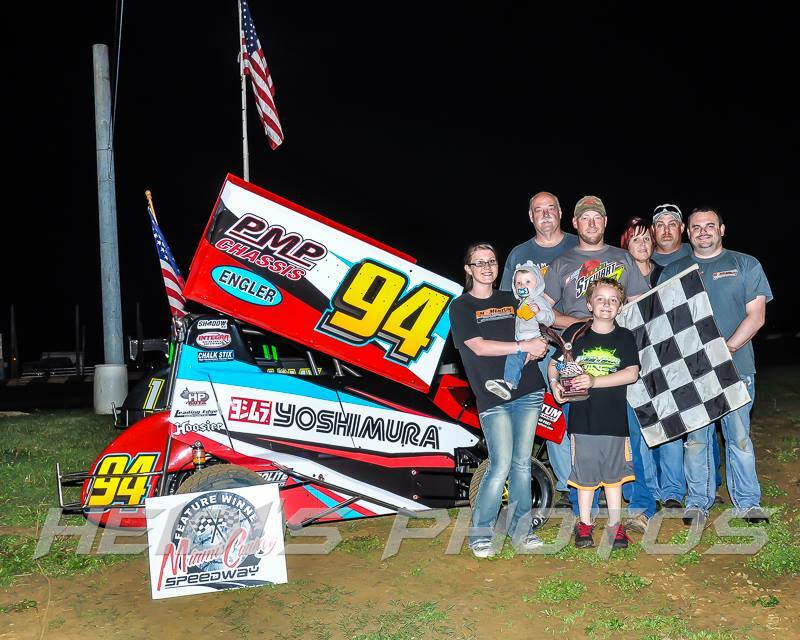 Jason Wess came victorious on the 7th at I-76 in the 270 division. 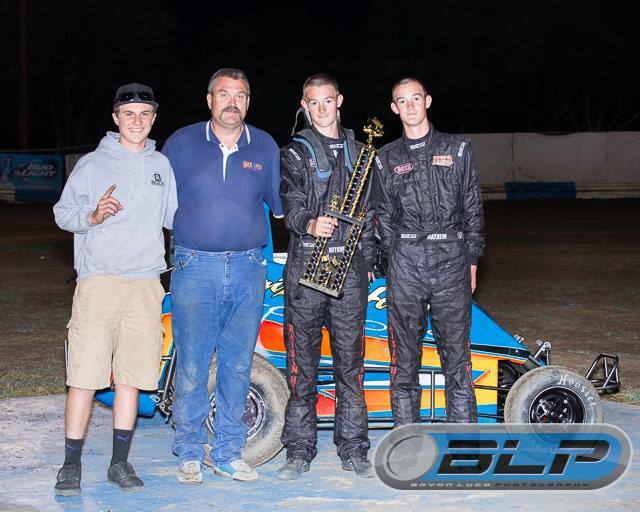 Adrian Haywood won down under at Perth on the 21st and Brooklyn Holland won the Restricted Class at Delta Speedway on the 28th! 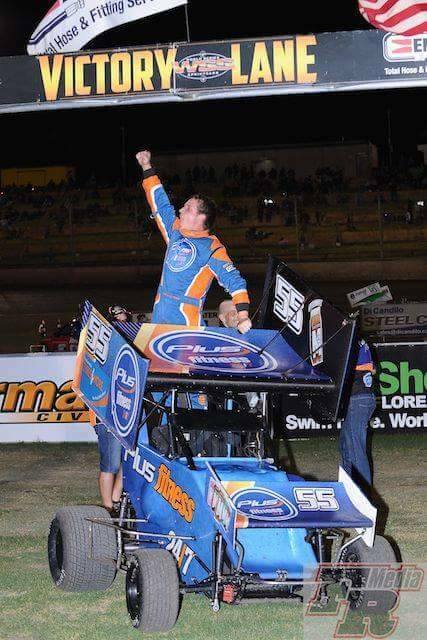 A couple drivers from "Down Under" pulled through with a pair of victories during the month of January. 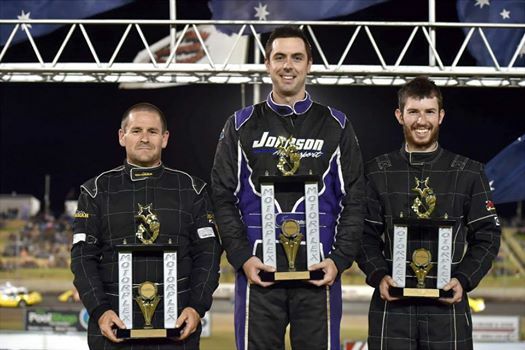 Troy Johnson picked up a victory at Perth as well as Kristian Kelly at Lathrobe. 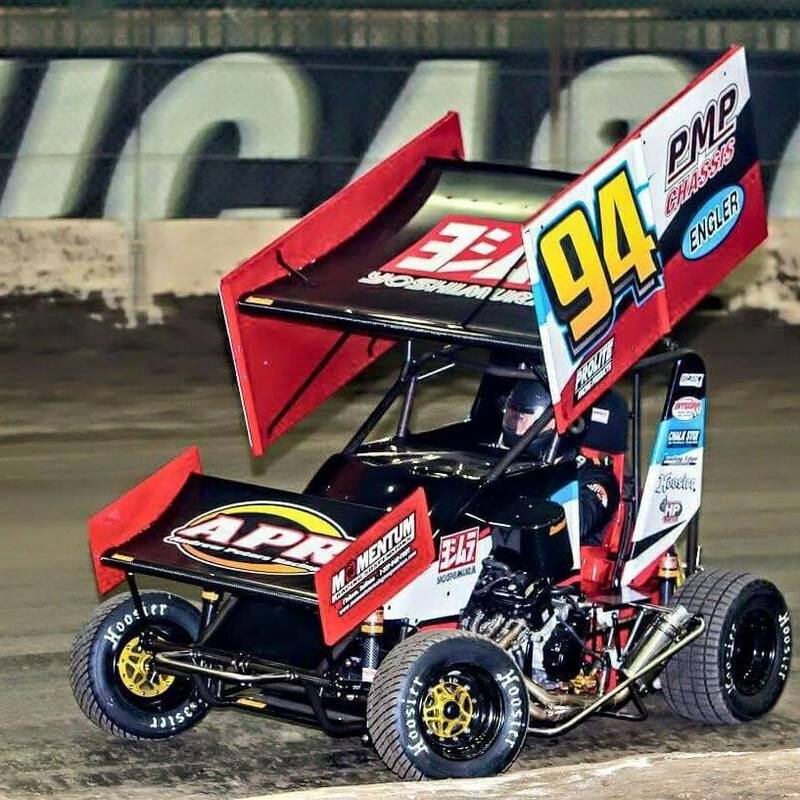 Nikko Panella takes home the 3rd PMP Jr Sprint Golden Driller! 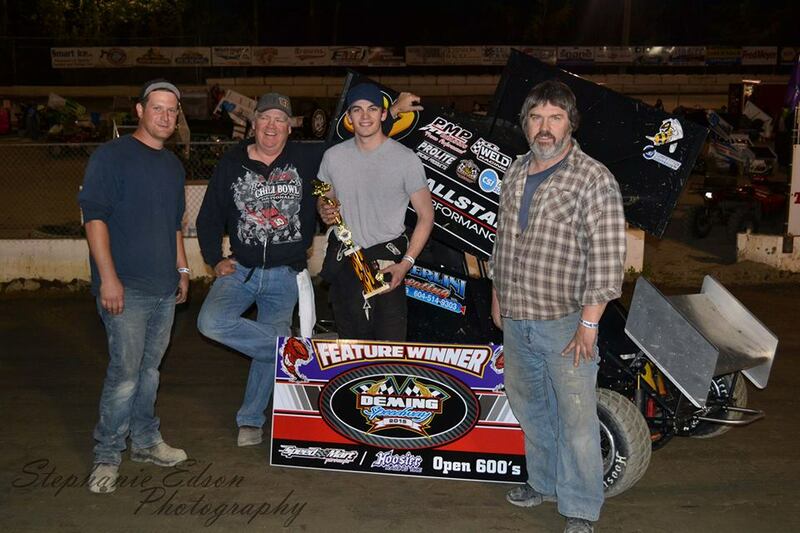 See who topped the standings as the Top PMP feature Winner for the 2014 Season.